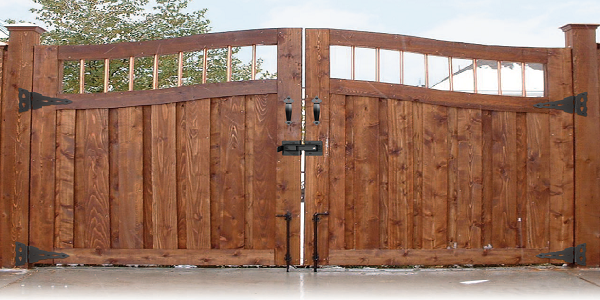 Shop our great selection of Wood Fence and Gate Hardware for best prices! Rustic Heavy Duty Strap Hinge 12 in. Rustic Heavy Duty Strap Hinge 16 in. Rustic Heavy Duty Strap Hinge 20 in. Rustic Heavy Duty Strap Hinge 24 in.